Well I've spent a glorious weekend in the garden Canadian Maritime Provinces and grateful thanks to British Airways Ami McKay for the privilege of becoming so well acquainted with North Mountain and Scots Bay, Nova Scotia. 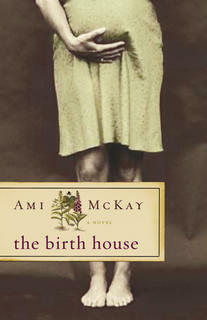 I have read The Birth House from start to finish and loved every word. 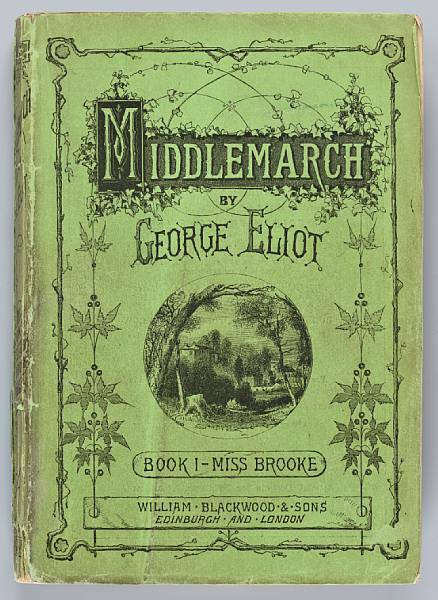 Set in an isolated and closeknit seafaring community on the Bay of Fundy and against the backdrop of a remote and distant Great War, Dora Rare finds herself the only daughter born to five generations of the Rare family and apprenticed to Miss Babineau the local midwife.Miss B's methods are steeped in folk lore and herbal remedies and a vast amount of innate sensitivity to the needs of the women who seek her help as they give birth. Modernisation and exact medical science is around the corner in the shape of the rather worrying Dr Thomas with his collection of forceps, scissors, needles, bottles of ether and interesting battery powered remedies for women with neurasthenia.Needless to say the two cultures collide and the women have to decide whether to hand over their care to medical science or remain confident in their own abilities to birth naturally.It's tricky as clearly some of Dr Thomas's aids are more helpful than others! Ami McKay writes beautifully haunting and evocative descriptions of location; sentences that you read two, three times because they are just full of magical prose and creates a cast of memorable characters who give credence to the sense of value of a quietly powerful and close knit community of women.It's also a foregone conclusion that I'm going to bond with any book that comes up with the idea of The Occasional Knitting Society where the women knit what else but socks.Perhaps you feel more at one with a book that is so in tune with your own thinking and the world you have worked in for so long, but that apart for me this book had everything. Much as Annie Proulx's The Shipping News had me almost booking a passage to Newfoundland so this book draws you to Nova Scotia with of course the promise of a quick hop to Prince Edward Island and the chance to check out Green Gables. For publication here in the UK in August, this book is likely to gently rekindle the debate about reconnecting and being confident with the innate ability of women to give birth, home births and choices and empowerment for women in childbirth, and at what point should birth become a medical event and that is always to be welcomed. We like to think we are getting it right but so often we don't and it does us no harm to be reminded of the fact. As a health visitor I often have to pick up the pieces of a frighteningly technical hospital birth experience.Sometimes these are inevitable and essential in an emergency but precious early months with the joy of a new baby can be lost as women try to work through the equivalent of full blown post-traumatic stress disorder. On a note of great blogendipity my trawl around to shamelessly flog my blog put me back in contact with another student nurse friend from the Great Ormond Street set of October 72. Mary Who (forever so called because then she had a delightful double barreled name that you never quite remembered first time round) e mailed me from her home in Vancouver and check out what she's up to now at her website Cowichan Birthwise.